One massive selling point for SMART TV’s is the number of apps you can download and use, the problem is with so much choice what ones should you download? UK TV Repair are here to help! Probably the obvious choice! 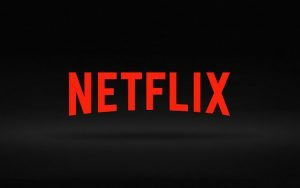 Netflix allows you to watch the latest and up and coming films and TV series, with a massive variety you will never run out of things to watch. As the demand for Netflix is sky high they have began investing heavily in releasing its own production line including ‘House Of Cards’. Netflix is with out a shadow of a doubt the most successful online video streaming source, so why not grab Netflix and ‘chill’ with that special someone. 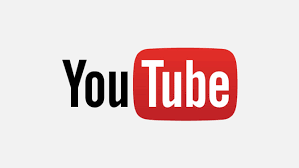 YouTube has just about anything! That’s anything from your favourite music video to a dog skateboarding, you search you can guarantee YouTube will have it. Spotify is perfect for all you music lovers! 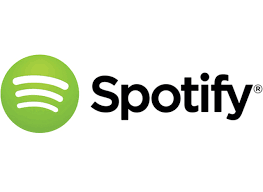 Spotify is the most established and biggest music app with over 30 million tracks available, that’s quite a lot of music… Spotfity is free but the free version comes with ads which can get rather irritating, however it is bearable, you can pay a monthly subscription if you wish to not be interrupted by ads. 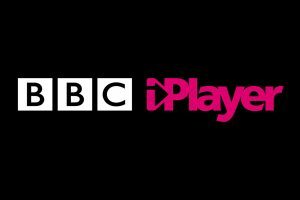 The BBC has released some great shows over the years that it has been present, anything that is released by BBC can be found on the iPlayer app. The only catch is iPlayer will only play shows for 30 days after its been broadcasted on live television so you have to be relatively quick to catch the show you missed. So whether you wish to watch Doctor Who or a night of Eastenders or even you’ve missed the latest Antique Roadshow BBC iPlayer has got you covered.